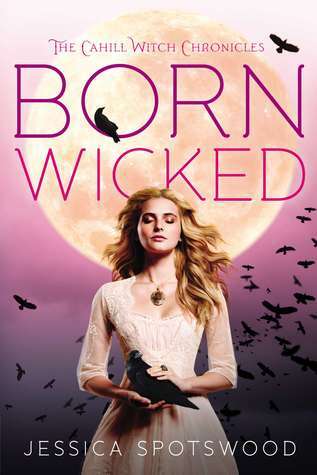 This entry was posted in Book Reviews and tagged alternate world, born wicked, dystopian, histoircal, jessica spotswood, love triangle, paranormal, sister, witches, ya, young adult, young adult books. Bookmark the permalink. I’ve been really curious to start this series! It sounds interesting and I’ll agree, the summary is a little off putting but I’m glad it’s not like that! Great review!